If you love to sing or play a musical instrument, then Hudson First has many opportunities for you to lead in worship. 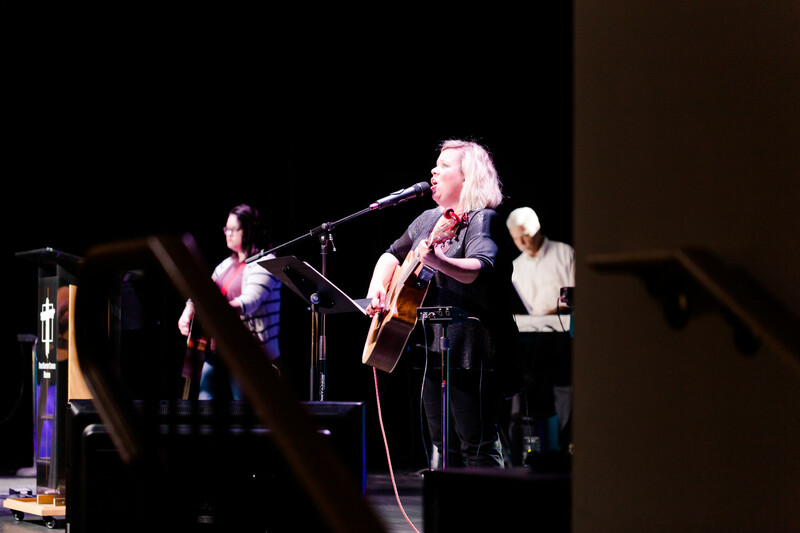 For those who love contemporary music or play in a band, consider joining our Praise Band. 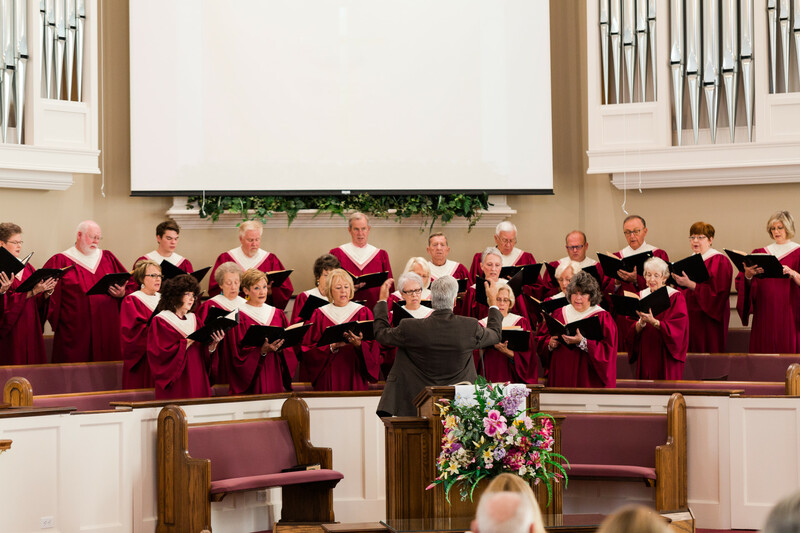 If you love choral music (reading music is not a requirement), then become a part of our Adult Choir. If you play an orchestra instrument, we have opportunities occasionally in the 11 AM service. 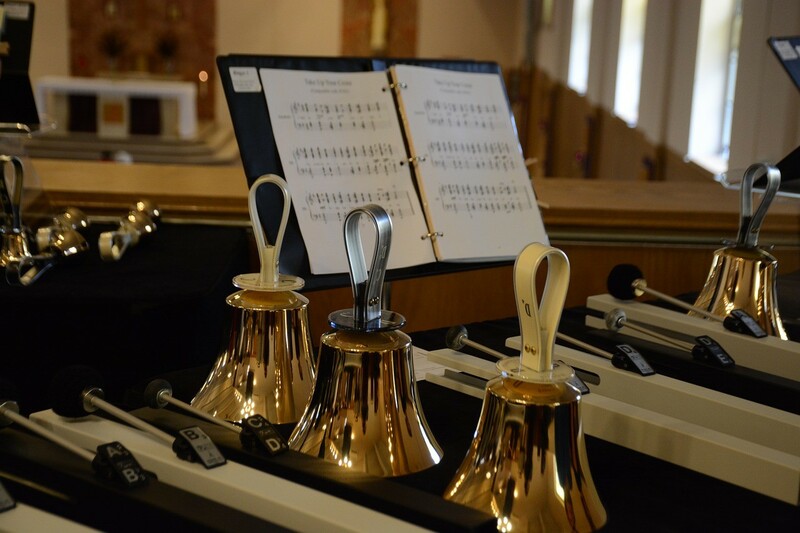 Our Adult handbell choir is for those who can read music and either play bells or are willing to learn how to play. If you have an ear for music or an eye for visual enhancement, consider joining our Audio/Video team. To learn more about these opportunities or if you have questions, contact Paul at paul@hudsonfirst.org or by calling the church office, 828.728.4297, Monday through Thursday.